This blog post provides a brief summary of the RBI ASSISTANT 2014 cut offs. 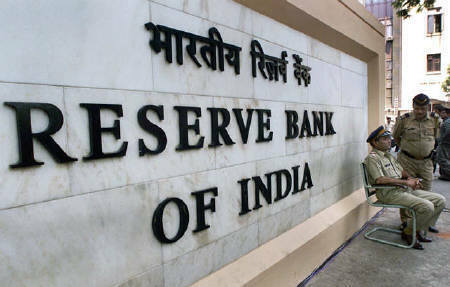 Last year, The Reserve Bank of India had issued Notification on 26th July 2014 for the recruitment of 506 vacancies of Assistant. The Online applications were accepted by RBI from the candidates upto 6th August 2014. For recruiting these posts, RBI conducts the examination in two phases. In the first phase the Online competitive examination will be held and candidates who are all qualified in this examination will be called for attending the second phase that is Interview. Subsequently, the written exam was organized by RBI at various locations on 23rd September 2014. The following RBI ASSISTANT 2014 CUT OFFS summary table will familiarize you with the maximum and minimum marks according to various sections of the question paper and categories of candidates. It will also provide a basic overview of the total cut off marks for various categories of candidates. NOTE - THIS POST TALKS ABOUT RBI ASSISTANT 2014 CUT OFFS. POST ABOUT RBI ASSISTANT 2015 CUT OFFS WOULD BE UPDATED AS SOON AS THEY ARE RELEASED.